It has begun! 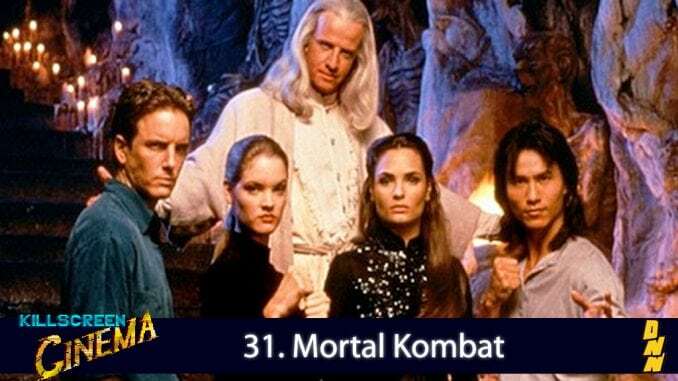 The Killscreen Cinema gang finally take on what is widely considered to be the best video game movie (though that’s not saying much) – MORTAL KOMBAT!!!! Joining the defenders of Earth Realm is Bryan Kennison, one of the hosts of the DNN’s wrestling podcast Powerbomb the Podcast. This episode can end in only one way… friendship. Friendship? If you’ve never listened to Killscreen Cinema, we cover the genre of video game movies. We discuss everything, from terrible adaptations like the Super Mario Bros movie to films about video games like The Wizard. Subscribe to us on iTunes or SoundCloud, like us on Facebook, and follow us on Instagram!